A wedding video might seem like a big expense when you’re putting together that wedding budget, but once the big day has passed in a happy blur you’ll be glad you spent the money. Here are some top tips for making the most of your wedding video. As well as the wedding footage and editing you may also want to include some kind of personal thank you message to your guests in the credits or the start of the video. You might want to have some input into the cover design and soundtrack. Being able to shoot the same moment from two different angles will provide more interest and flexibility to your wedding video. Be prepared to pay more to have two camera operators, rather than one, but it will definitely be worth it. You may also have just one cameraman but an additional static camera for the ceremony and speeches. Ensure your videographer pays special attention to parts of the wedding that are tricky to capture with still photographs, and have more time on the final edit for these than for other elements. Your wedding vows, wedding speeches, and your first dance can only be captured on video while elements such as the cake cutting and the exchange of rings can be captured using pictures. Have your videographer film guests one by one and ask them to record a message for you to make the video extra special. 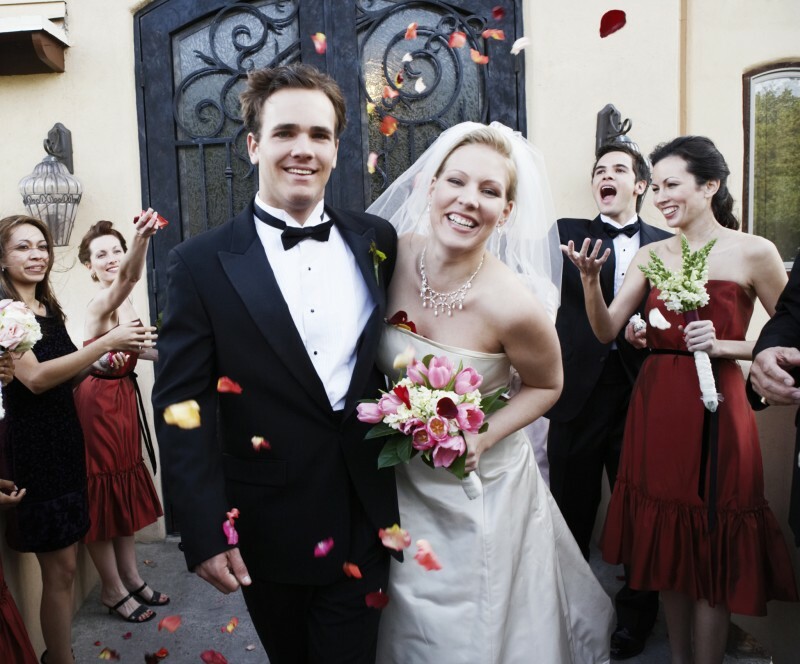 Ensure your videographer isn’t too pushy, however, as some guests won’t feel comfortable with this. Ensure your videographer has a detailed schedule of the day’s events, and that they know of any filming restrictions both at the marriage ceremony and the reception venue. 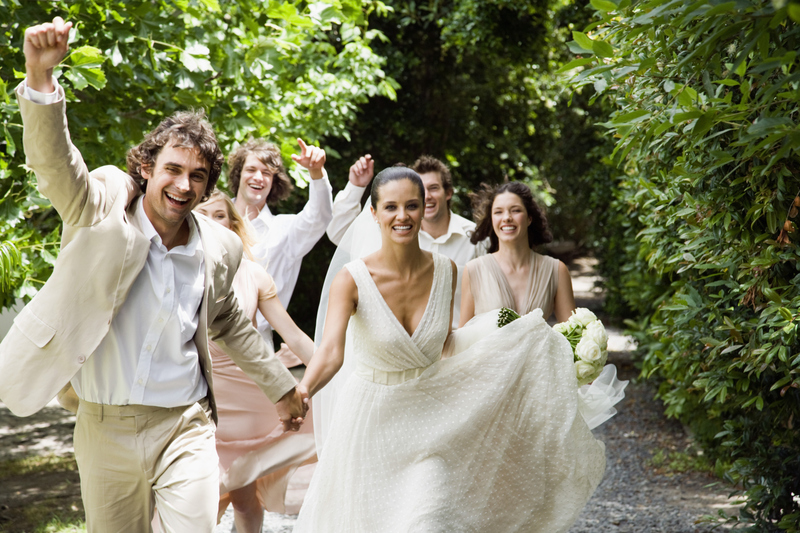 Have one of your bridesmaids or ushers to introduce the videographer to the main family and bridal party members. Try to forget about the camera and trust the videographer to film the key moments of your day. It might sound hard to forget about the camera, but you’ll most likely be so busy enjoying yourself, you’ll easily be the ideal natural smiling bride. Making frantic hand gestures to let them know what you want filmed will really ruin their footage and your enjoyment. Ask to see recent examples of your videographer’s work and ensure you are comfortable with the style and quality of the clips. Try to watch whole wedding videos rather than a samples of the highlights if this is possible. How many cameras will they have with them? How many hours will they be filming? Will they add music you have chosen? How many hard copies will you get? Will you have the video in digital format? Ask whether you will have the possibility to look at the video and make alterations before the final edit. How long will the final film be? Ensure you know what is included in the amount you are quoted before you book your videographer.